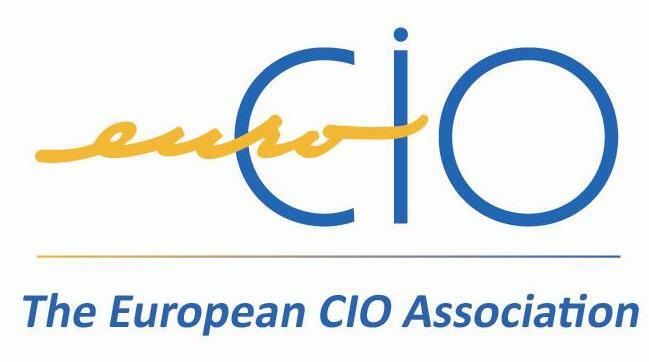 Emmanuel Gaudin and Thomas Endres succeeded Freddy Van den Wyngaert as Chairman of the Board of the European CIO Association. Posted June 1st, 2017 | filed under news. From January 1st, 2017 Emmanuel Gaudin and Thomas Endres succeeded Freddy Van den Wyngaert as Chairman of the Board of the European CIO Association.